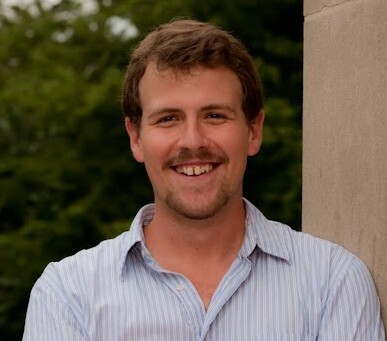 I recently had a chance to sit down with co-host Corey Inscoe of The Good News Is, a weekly podcast with a similar mission to CharlotteFive (C5) where Corey is an editor. C5’s mission is to get you Charlotte-smart with fast, fun, interesting and useful news about the city. Q: Corey! Thank you for sitting down with me. We’ve been working with you at C5 for awhile now, but tell me more about The Good News Is and how it complements the newsletter. A: Absolutely. The Good News Is podcast is powered by OrthoCarolina and is technically an Observer product – not just a product of C5 – but it does live on our website and have a similar mission to C5. Each week, Sarah and I hope listeners come away from the 20-30 minute podcast feeling like they know more about Charlotte than before they listened. It’s a mix of news, upcoming events, food & drink, trends, etc. And we bring in a guest each week to dive deep on one subject. So far our guests have talked about everything from breweries and development to the Panthers and a group of guys who survived a rock fall. Q: That sounds really cool. There’s nothing quite like it in Charlotte, right? How do you differentiate yourself? What other topics are you covering? Who is your audience? A: More Charlotte podcasts have started popping up recently but the vast majority focus on a very specific topic: dating, beer, sports, etc. We take a more general approach talking about anything and everything going on in the city, from the Panthers to all of the apartments being built. And we want to be timely. We want to talk about what’s happening in Charlotte that week, whether it’s something like the City Council’s LGBT ordinance vote or the St. Patrick’s Day Pub Crawl. We want to talk about things that matter to Charlotte. Our audience is anyone who lives in or around Charlotte and cares about the area. We want to offer a little something for everyone. Q: Tell me more about your co-host and the type of interviews you do. A: Sarah Crosland is amazing. She’s the executive editor of the Observer’s magazine division, but she’s also an expert on Charlotte, especially its dining and food & drink scene. She is so well connected in Charlotte, which helps us land great guests, and she has a deep knowledge of the city. She’s also just really smart, funny, interesting and fun to talk to. Same goes for our producer, Richard Brooke, who has done a great job shaping the podcast and helping us get some amazing guests. We have a great team. Recording the podcast is definitely one of the most fun things I do all week. As for the interviews, we just want to talk to interesting people. CIAA commissioner Jacqie McWilliams (a great get by Richard) was one of my favorite guests because (1) she’s an impressive woman in a male-dominated field and (2) I learned so much about the conference, the tournament and their connection with the city. We usually try to get a timely guest – like Rich and Bennett the week before the St. Patrick’s Day Pub Crawl – but really we just want interesting people who can teach us something about the city. Q: How can Charlotteans get involved? Are you open to pitch ideas? We’re sharing your answers with Charlotte marketing and communication professionals so I want to make sure they know how to engage. A: Absolutely. 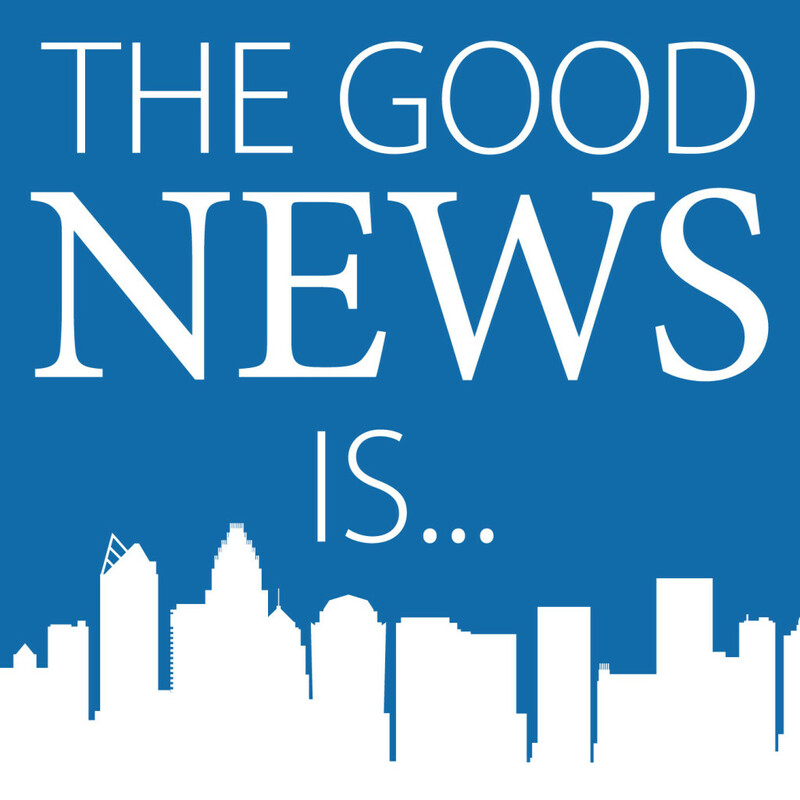 You can email us at thegoodnewsisclt@gmail.com. 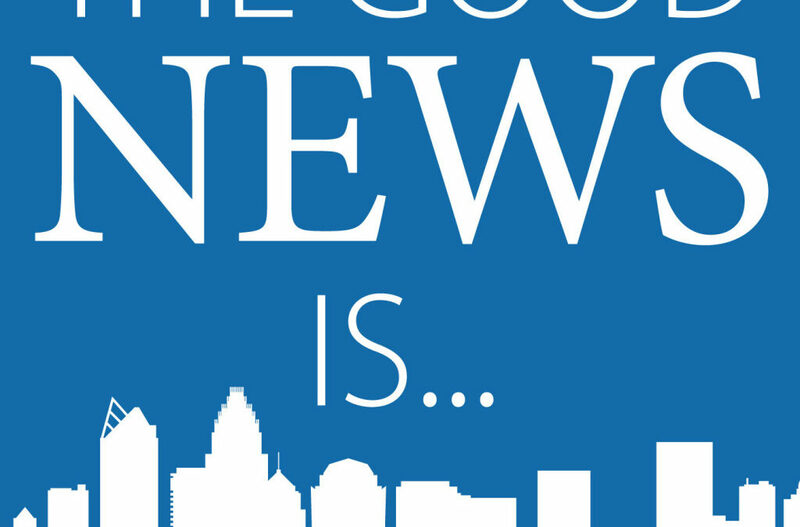 We’re on Twitter, Facebook and Instagram: @TheGoodNewsCLT. You can reach us at any of those places if you have ideas for show topics or guests. We’re always looking for new ideas. I’m also on Twitter @CoreyInscoe if you want to reach out to me specifically. Q: Staying true to C5 form, here’s my fifth and final question. What else would you like us to know about C5 and The Good News? A: Since we’ve mostly been talking about the podcast, I’ll start with that. I’d love for people to give the podcast a listen and if they like it, share it with a friend. And give us feedback. We have a lot of fun doing it and we’d love to know what you think. As for C5, same thing; if you like it, share it with a friend. Our goal at C5 is to make you Charlotte-smart: more knowledgeable about the city and people in it. And we want to have fun. We’re always looking for new and interesting stories. Charlotte has so much to offer — it’s growing, it’s being shaped by passionate, smart people, and there’s no shortage of things to do and discover every single day. I truly feel lucky to be in a position to write and talk about the city right now.